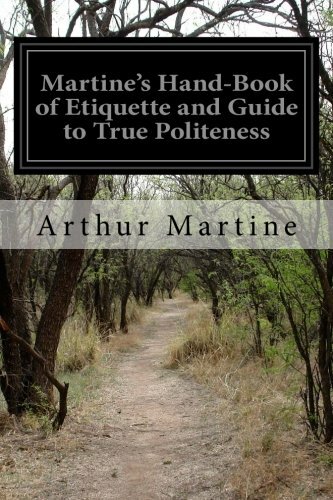 Arthur Martine is the author of several civli-war era etiquette guides. He first published this book under the title of Martine's Hand-Book of Etiquette, and Guide to True Politeness in 1860. He resided in New York, New York.